I found this on Reddit which I found facinating. 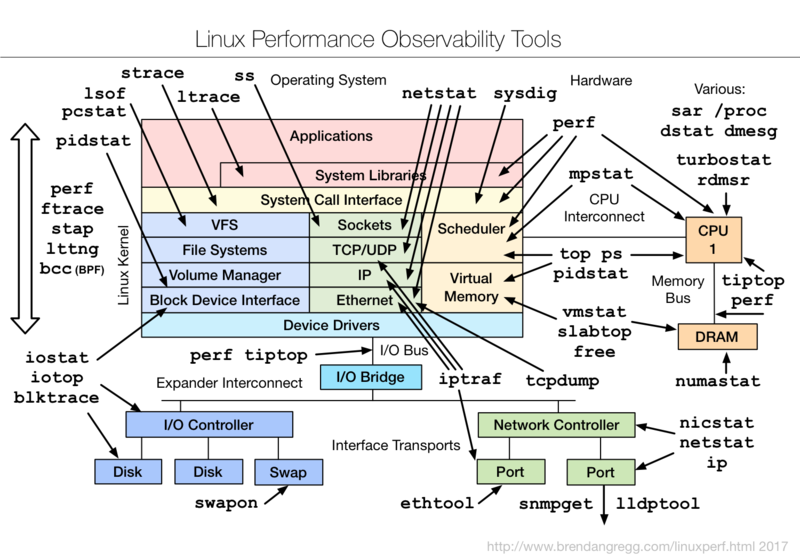 I just found out how to clear my "Welcome to Linux" class!! 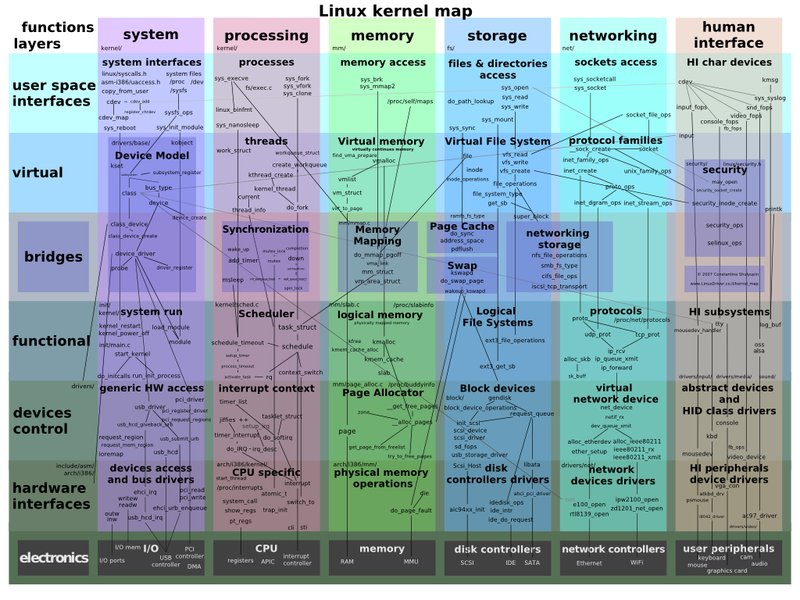 The Linux Kernel Map, is interesting too.